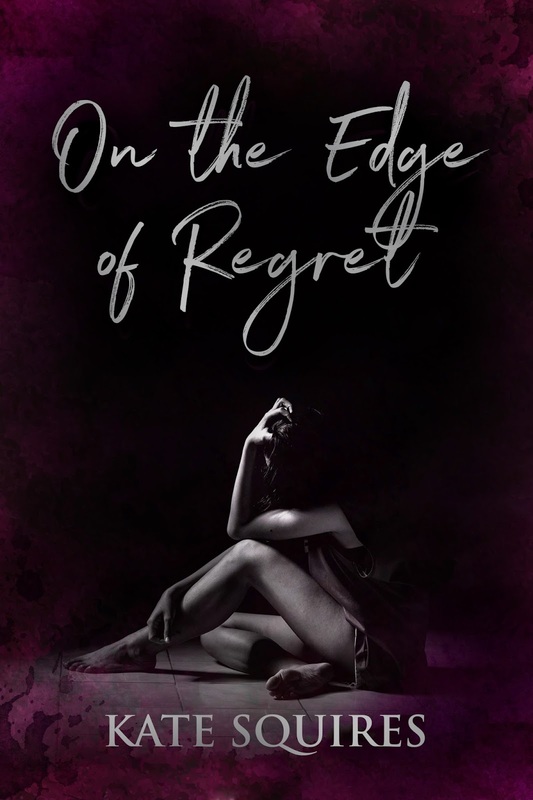 ON THE EDGE OF REGRET by Kate Squires is available for purchase! Brix Kelley is a typical, small-town girl, who grew up with scraped knees and dirty fingernails. Nash Cooper was the defiant teen of the town, who’s been in trouble with the law, practically from birth. The two have been friends for longer than they can remember, and somewhere along the way, a flame ignited. They were inseparable. Then, suddenly, when she was just 15 years old, Brix left town, leaving behind everyone she’s ever loved, in search of a fresh start. She cut off contact with all five of her closest, childhood friends, never intending to return. But, when a tragic event forces her to go back six years later, she’s hesitant and unsure of what kind of reception she’ll receive…especially from Nash. Still tortured by the ghosts of his past, Brix finds Nash as rebellious as ever, but for the first time since they met, his anger is aimed at her. 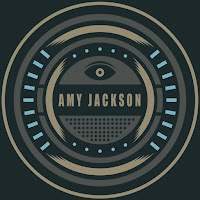 Just when it seems as though things might be looking up, secrets, which have been long held and deeply buried, begin to surface, throwing them both into a tailspin. With all the outside forces meant to keep them apart, can they find their way back? Was the love they shared as teens strong enough to bond them again as adults, or will the secrets from the past cause irreparable damage? The corner of his mouth twitches ever so slightly, as he takes a step closer to me. “Have you told him you love him?” he says, taking another step. My heart beats wildly, as I look anywhere but at him. He steps closer again, until he's just inches away. “Have you?” I turn my head, but his hand touches my chin, steering it back to center. “Brix.” His voice is soft, seductive, and I’m not sure how much longer I can take being this close to him. “Look at me and tell me.” I finally find the courage to look at him, and it’s as if his eyes pierce through to my soul. “Have you told him you love him?” I open my mouth to speak, but I can't say the words. He sees my hesitation and goes in for the kill. With his hand still on my chin, he lets it slide around to the side of my neck. His fingers easily glide into my hair, and his thumb rubs gently back and forth against my cheek. “I need to know,” he says, just above a whisper. I close my eyes, my lips part fractionally, and my heart is about to leap from my chest. I can feel his warm breath against my cheek, as his lips graze my ear. 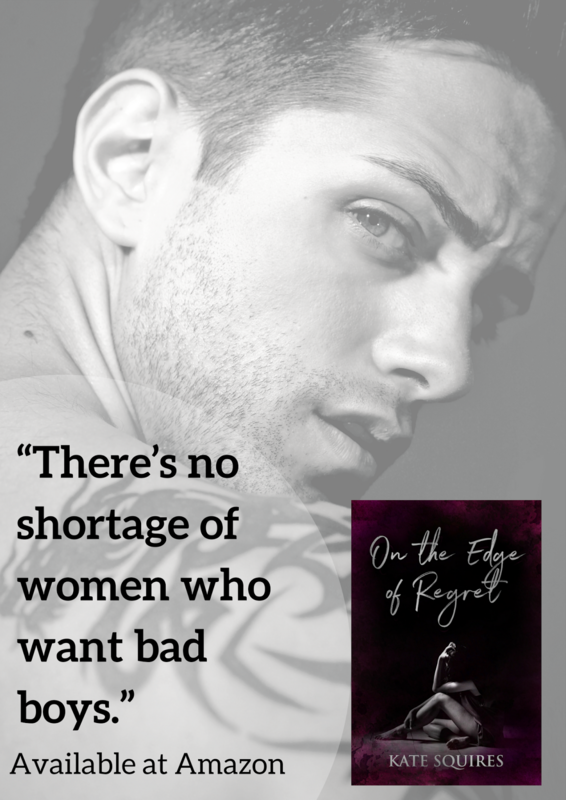 “Yes or no, Brix?” A sharp intake of breath fills my lungs, before I exhale in desperation. “No,” I say, and it’s as if I've just confessed every sin I’ve ever committed. The relief is profound, but now I know I've opened up an enormous gate. I feel him smile against my cheek and hear his satisfaction as he hums his exhale.